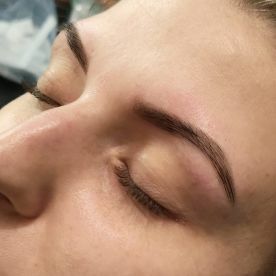 Our excellent customer care and speedy hands at BOWO Brows make us one of the most popular eyelash and eyebrow technicians in greater Borehamwood. 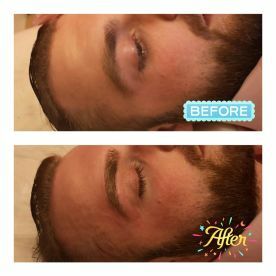 With the expertise we have at hand, we know you'll get the results you are looking for. 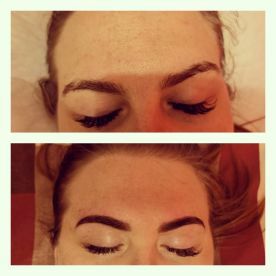 We offer a range of appointments and a number of drop-in slots, so whether you're planning ahead for a special occasion or simply popping in, let us help you look and feel fabulous without delay. Drop us an enquiry below for further details. 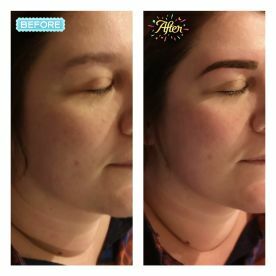 The 'Scouse brow' might be waning in popularity but big brows are still very much in. 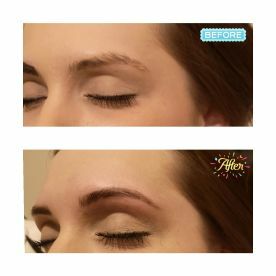 Whether you favour straight, curved, arched or a boy-brow, we can help you tame each and every hair and leave you looking amazing. 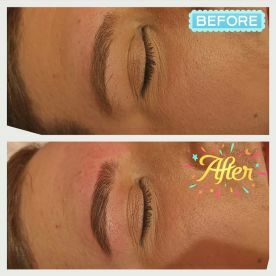 We offer waxing, threading and tinting including the amazing henna tint so we can perfect your brows, whatever style you prefer. 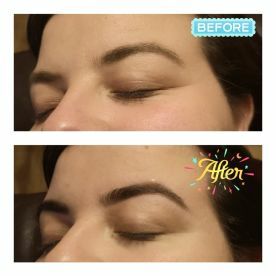 Book online today and look forward to a future with perfect brows. 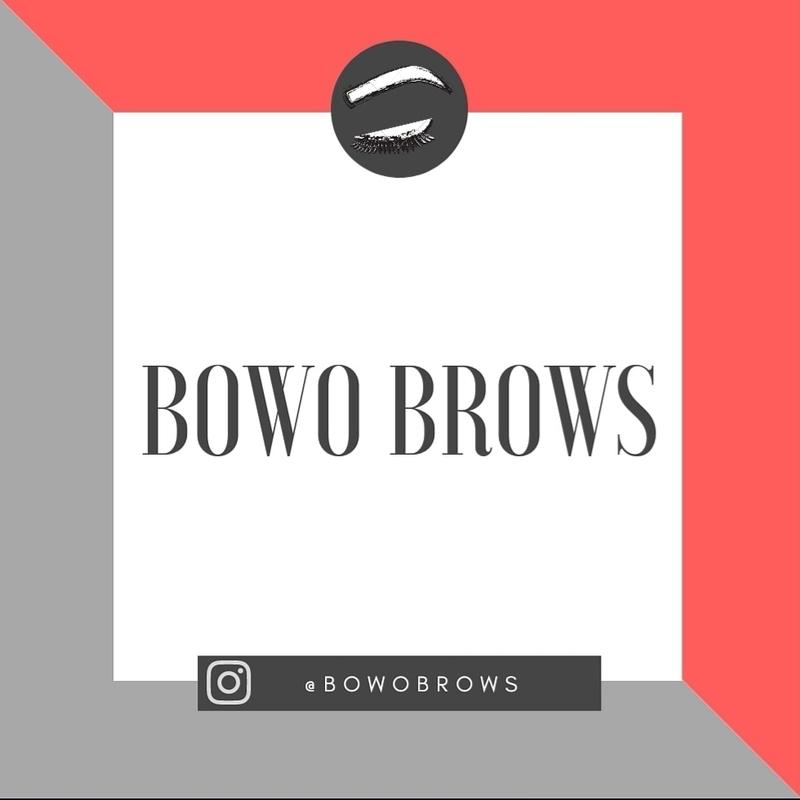 Please note that BOWO Brows may not be able to honour booking requests made.